As you grow up, a lot of new, sometimes strange, things start to happen, and it can be overwhelming. You have new responsibilities, new opportunities, and a whole new set of problems, and sometimes it can feel like no one but you can understand what it’s like to be you. You’re not alone. 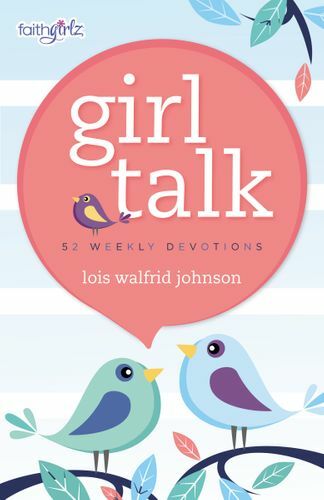 This one-year devotional is filled with stories about girls who feel just like you. 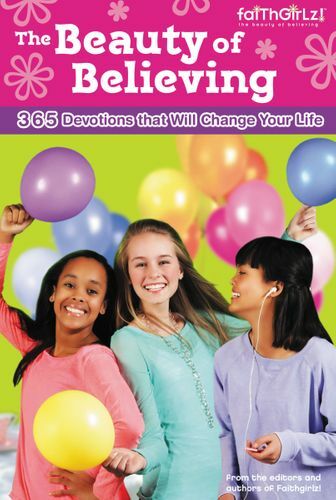 As you read their stories each week and fill in questions about how you think each girl should react, you’ll learn new ways to deal with the pressures around you, embrace the opportunities God has given you, and make choices that give you the opportunity to dream. Through prayer and journal exercises, you’ll also discover there is someone out there who knows exactly how you feel. And he’s more than ready to listen.